Golden is the fourteenth studio album from Australia's pop princess Kylie Minogue. The Super Deluxe Edition of 'Golden' includes a hard cover book, deluxe edition CD, and vinyl. Kylie Minogue has had a very long and impressive career. She has reinvented herself multiple times, topped the charts more than you can imagine and continues to deliver emotive and empowering storylines. Her fourteenth studio album “Golden” is her most vulnerable and experimental record yet. She pays homage to her golden years as she approaches her 50th birthday and reflects on love, heartbreak and her insecurities. Lead singles “Dancing” and “Stop Me From Falling” are your classic euphoric tracks that introduce her new country-tinged pop sound. She does hold onto her pop roots throughout the record and delivers you big polished hooks and hand claps for songs like “A Lifetime To Repair”, “One Last Kiss” and title track “Golden”. However with the combination of these two genres their delivery comes across a little gimmicky. “Shelby ’68”, “Raining Glitter”, “Lost Without You” and “Rollin” deliver some of the albums strongest moments that will have you spinning around like an Aphrodite and ecstatic that you cant get them out of your head (puns intended). And then on “Music’s Too Sad Without You” she strips it down for a country-pop ballad that sounds more like Lana Del Ray than Dolly Parton with her dreamy vocal delivery. This emotional and honest track is the albums most vulnerable moment and will have your heart breaking. The guitar ballad “Radio On” also strips it back for a reflective moment of pure heartbreak that is an instant favourite whilst “Sincerely Yours” is one of the rare full pop moments on this collection. I do think she needed to have more of a balance between the country sound as well as her retro pop-disco because this new country influenced sound isn’t going to be for everyone. And in comparison to all of her other material it doesn’t make a lot of sense unlike “X” which was ahead of its time with its experimental EDM production. 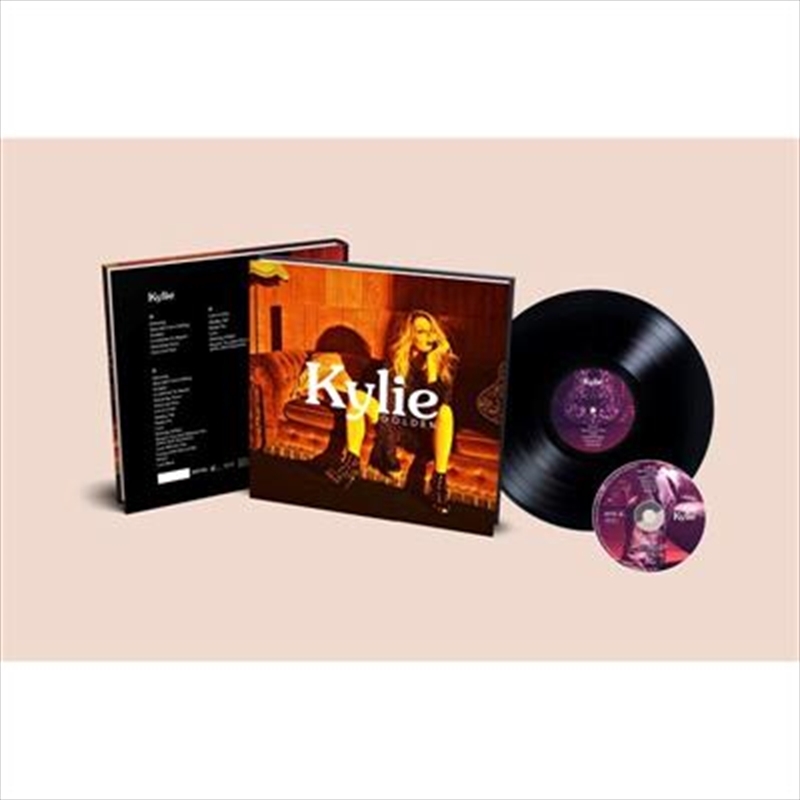 But it does have its moments of classic Kylie along with some emotional favourites that showcase some of her most honest and impressive songwriting yet.